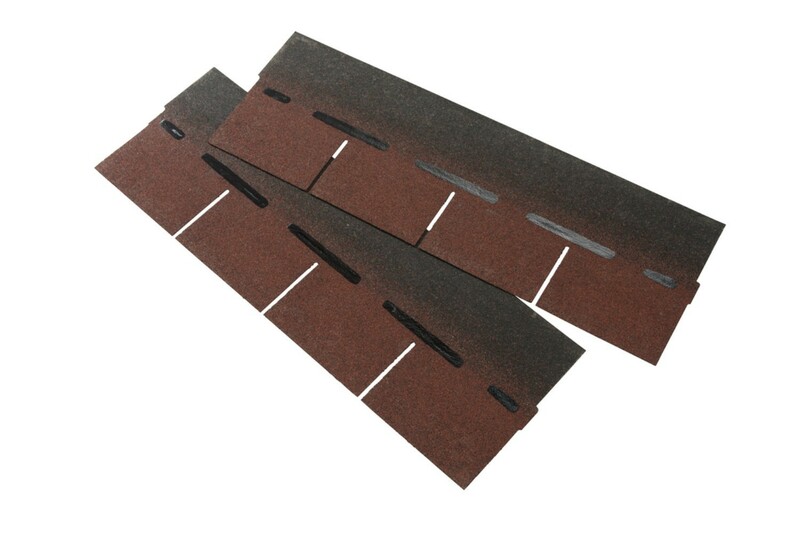 Coroshingle Roofing Shingles are a lightweight shingle strip tile suitable for a wide variety of applications. 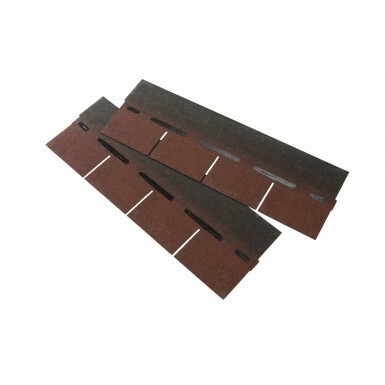 The roof shingles feature a simple interlocking system, making the tiles very quick and easy to lay whilst giving a quality broken bond finish. The Coroshingle is a textured finish tile, designed to capture the subtle look and charm of low-profile traditional shingles. Coroshingle are manufactured from high quality materials, to produce an attractive and very durable roof finish with fantastic weather performance. Each pack comes with 14 shingle strips. 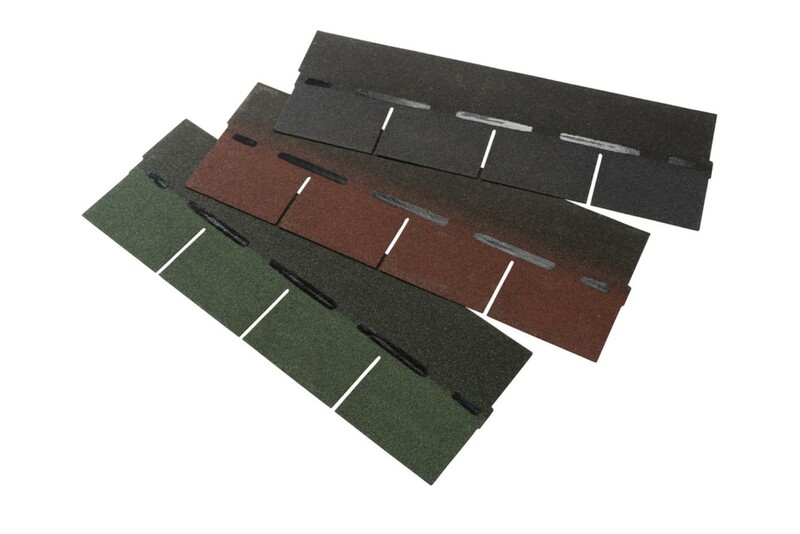 Coroshingles roof shingles are extremely durable however, the manufacturers maintenance procedures should be undertaken to ensure a long service life. Exactly as described and shown, good quality product.